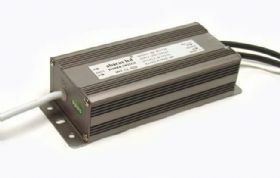 Mains 230VAC power supply which is capable of powering up to 50 meters of LED Neon Flex. 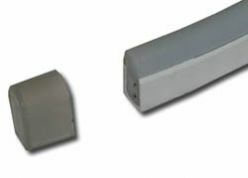 Comes supplied with output cable with a molded front end connector. LED flex Neon Middle Power connector 1mtr & 3mtr designed to be fitted at a join were a space is required. Neon Flex End connector used at the end of an LED strip on adding the end cap use a clear high quality silicone sealant to stop ingress moisture on joints. 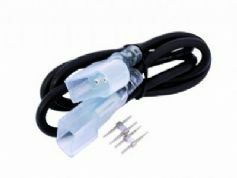 LED Neon Flex Front end connector Male 2 pin to Male 2 pin Spike, used at the beginning of an LED strip, when connecting between Power Supply and LED Neon. 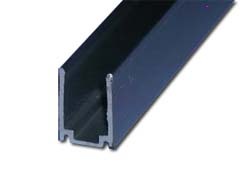 Neon Flex U Aluminium support channel, can be cut down to form clips and help fix the neon led strip. 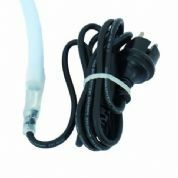 Supplied in 1 meter lengths. Neon Flex U Mounting Screw Set. 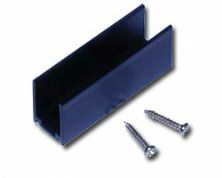 This is a 50mm black aluminium U channel clip with two mounting holes and comes supplied with 2 x 16mm cross head screws - used to support the Flex neon led strip.